This listing is for a 2 speed motor with a common horse power rating of 2.00hp. 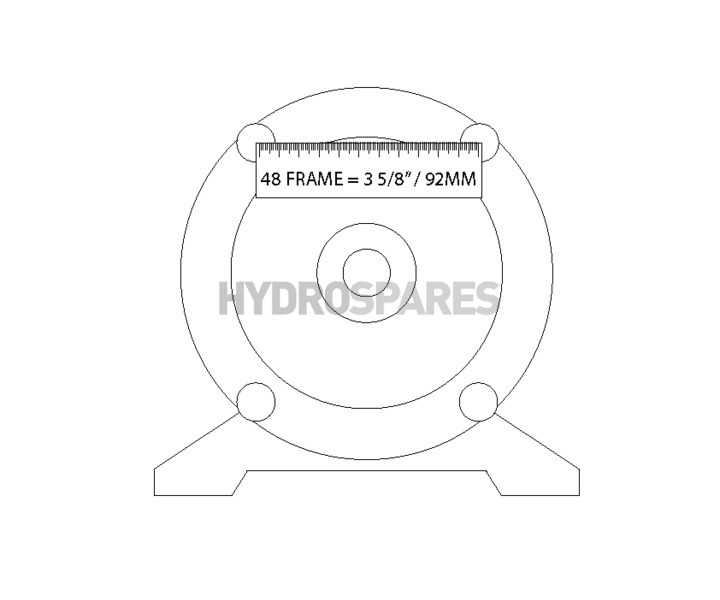 It is a 48F meaning it fits wet ends with a frame size of 48 (92mm). 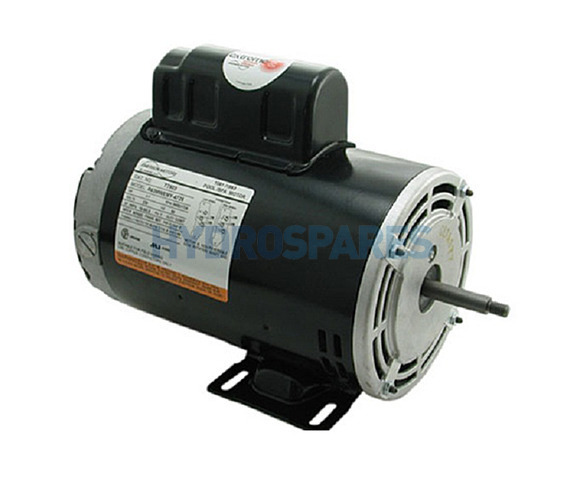 These motors are supplied with the 4 long wet end mounting bolts. Where does this message go ?